So here we are again, another month past, and another favourites post. I had actually intended to get this up last week, but I was away towards the end of the week and just never got round to it. 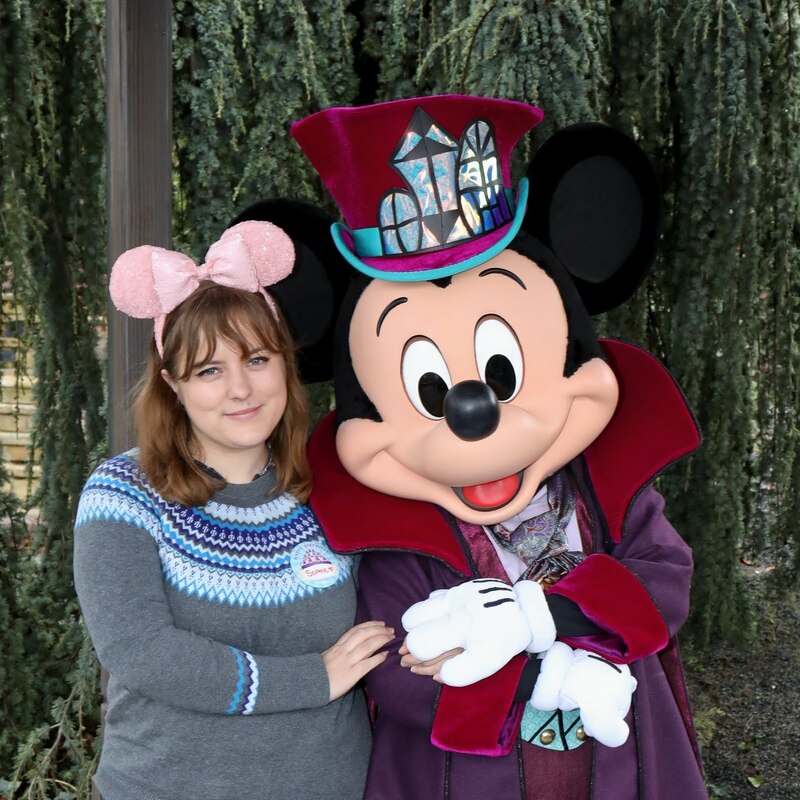 Wednesday last week was also my blog's 2nd birthday, so if you manage to read all the way to the end of the post, you'll see a lovely little giveaway for you! I suppose the biggest favourite in July really has to be passing my driving test. I started learning just under a year ago, and with it being my third time lucky, I passed! I've been driving around over the past few weeks, and I absolutely love it. I don't know how I hadn't bothered learning before now! 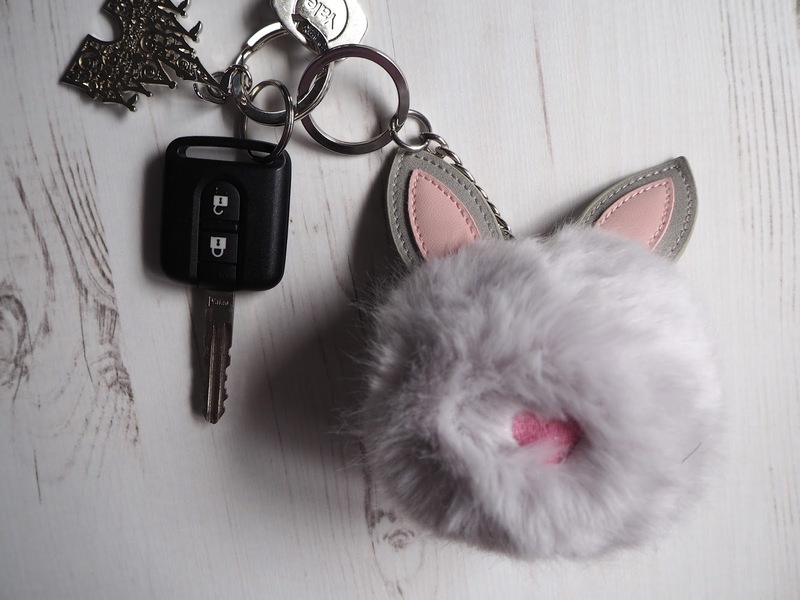 Also, of course I had to treat myself to this ridiculously large rabbit keyring from ASOS to acompany my car keys! Okay, so I know the book has been released, but I'm still going to #KeepTheSecrets. I was so so lucky to see the show at the start of the month, and I already want to go again. It's honestly incredible. As a big Harry Potter fan, I knew I had to see it, but seeing it so early on in the production was such a treat. I went with my friend Sophie, and we saw parts 1 and 2 in the same day. It was a lot of time spent sat in the theatre, but it was so worth it. I honestly don't think I'd have managed to wait and see them on separate days. We had the cheapest seats going, but the view was perfectly fine and the production itself was phenomenal. 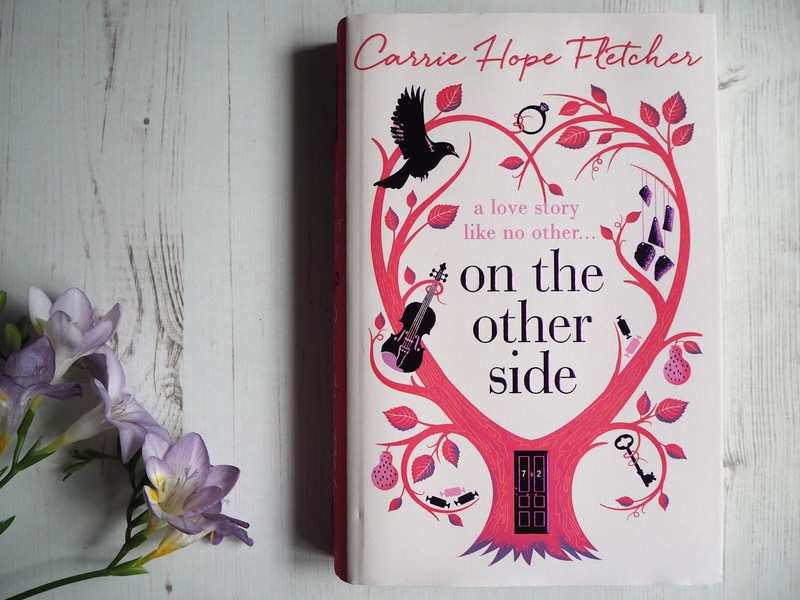 I did a full review of Carrie's debut novel here, but I couldn't resist having it in my monthly favourites too! The story follows Evie Snow, an eighty-two-year-old that returns to the body of her twenty-seven-year-old self when she dies. Evie has three secrets that are weighing her soul down, and she must finally reveal them so that she can pass through to heaven. The story itself is beautiful, magical and definitely one I've not seen done before. I loved it, and will definitely be picking it up to read all over again. 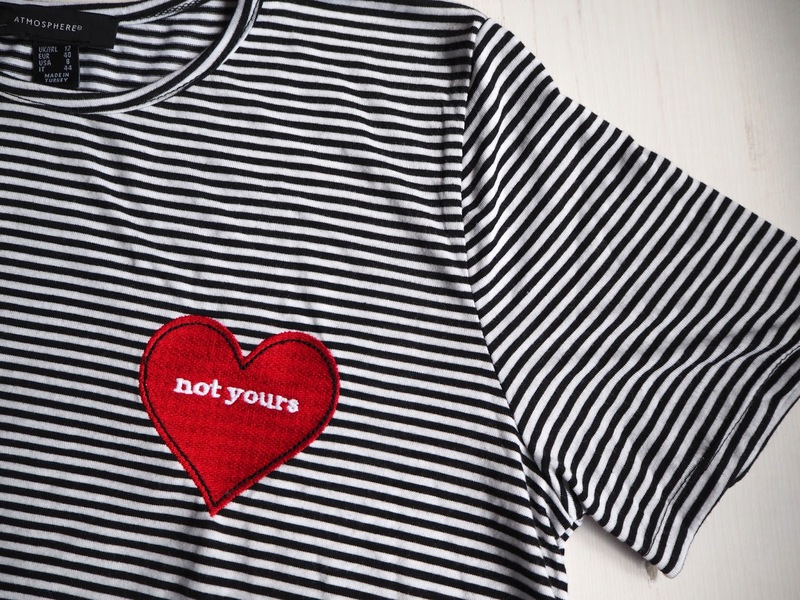 I spotted this t-shirt on Primark's website a few weeks ago and knew I needed to find it. After some searching, I spotted it in the Stratford store and bought two - one for myself, and one for Kelsey. It honestly doesn't feel or look like a Primark t-shirt. It's super soft, super comfy and I really love the design. Like many people, I grabbed a free Goof Proof in Elle magazine last month, and after swapping my shade 6 with Becky's shade 2, I am absolutely loving it. I have fairly full brows as it is, but the Goof Proof is lovely to quickly fill in the slightly gappy bits, and define the shape a little. It makes doing my brows so much quicker, and since getting it I've been using it every morning! Now onto the giveaway! 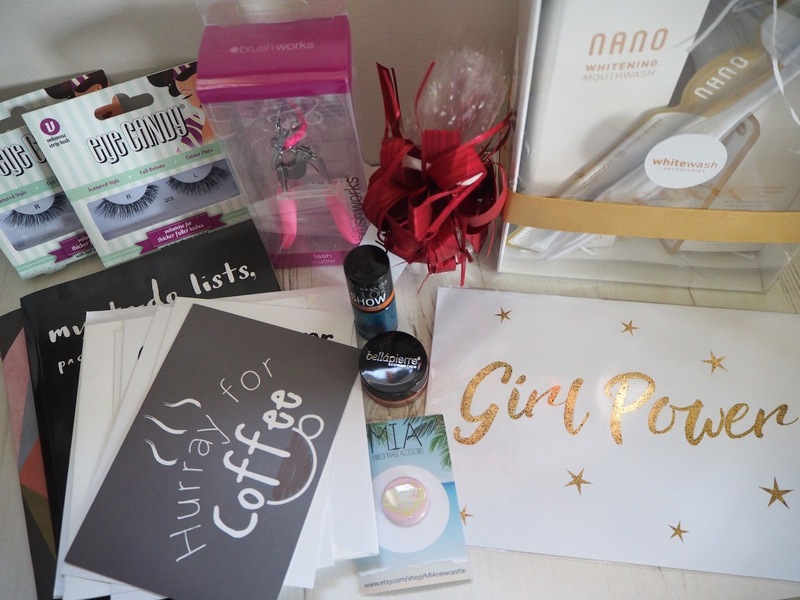 The prize is made up of lots of little bits I've picked up over the past few months, including a Whitewash Nano Whitening Kit worth over £30, a gold print from ThatLameCompany and a Yankee candle tea light & wax melt from Love Aroma. There will also be a few surprise items that aren't in the picture below! Terms & Conditions: Giveaway is open to UK residents only. It opens on Monday 8th August and closes at midnight on Sunday 4th September. I will contact the winner within 24 hours of the giveaway closing. The winner has 72 hours after I have contacted them to provide their address for the prize to be shipped out, otherwise another winner will be chosen. Entries will be disqualified if entry requirements are not followed correctly.